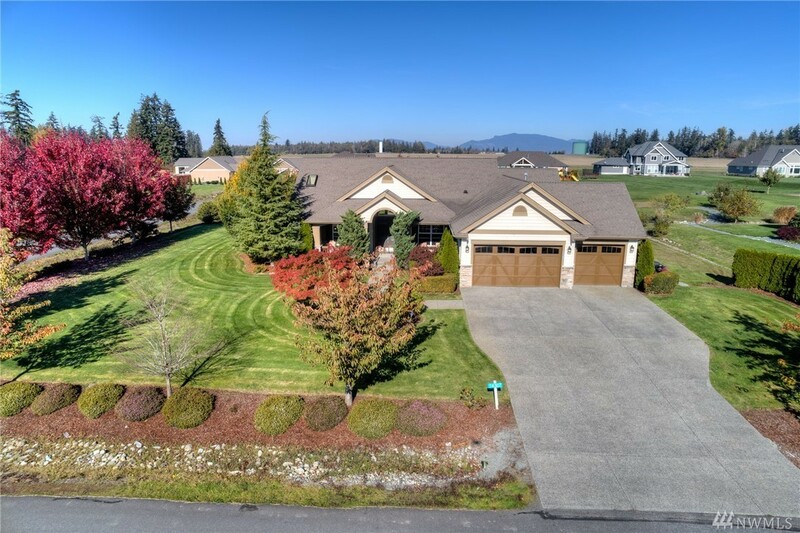 Brilliant Bay Meadows Single Story Craftsman Home Nestled on a Level 1 Acre Corner Lot. Enter into This Custom Chaffey Built Dream Home & Experience the Soaring Ceilings and Sprawling Hardwood Floors. Living Room w/ Stone Wrapped Gas Fireplace, Mantle & Large Windows. Chef Style Kitchen w/ Slab Granite Countertops, Tile Back Splash, Under Mount Sink & Stainless Appliances Incl. Gas Cook Top. Lavish Master Suite w/ Vaulted Ceilings, Dual Closets, & Venetian Master Bath Showing Off Custom Tile.